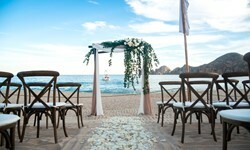 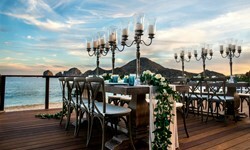 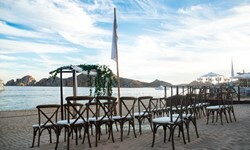 Me Cabo - Wedding Venue and Packages | The Future Mrs.
Let the Sea of Cortez be your wedding witness under a breathtaking sunset, surrounded by your dearest relatives and friends. 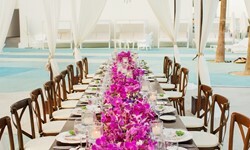 Think beyond the usual, be creative and make a memorable happening for you and your guests as elegant or casual as you desire. 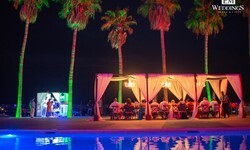 Whether your idea of a dream wedding means a large affair or an intimate engagement, our on-site event coordinator will help you plan an unforgettable once-in-a-lifetime event. 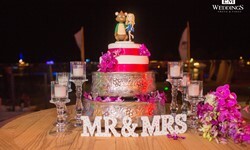 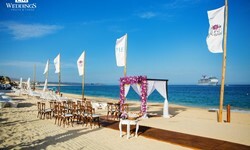 Choose one of our wedding packages or personalize it to your own style.